Recisio is proud to announce it's latest addition to the KaraFun family, KaraFun for Mac. 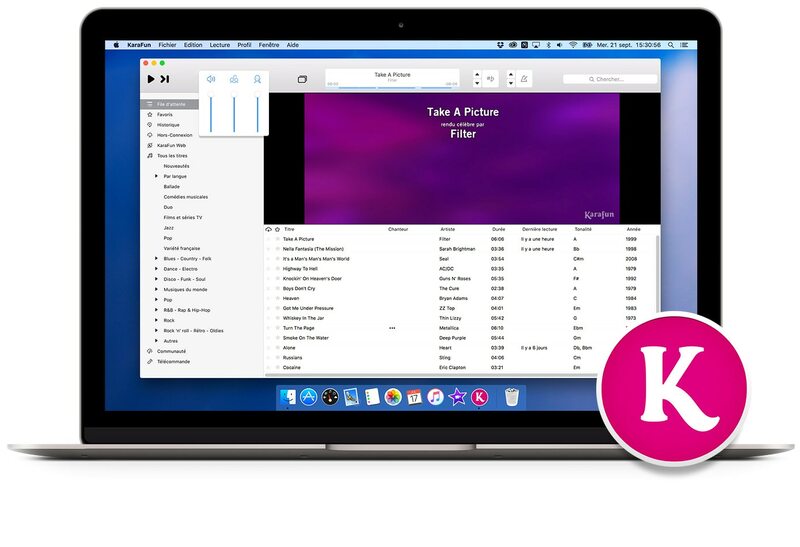 With many of the features of our longstanding KaraFun for Windows, this newest app allows Mac users to turn their device into a powerful karaoke machine. Discover KaraFun for Mac at www.karafun.com.